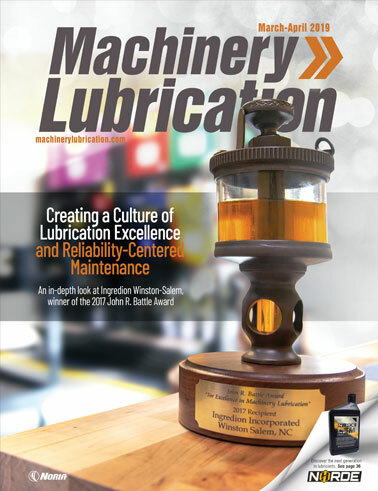 Klϋber Lubrication recently unveiled a synthetic lubricating grease for the pharmaceutical and food-processing industry. Klübersynth UH1 14-151 is formulated with anti-wear properties, water resistance and corrosion protection to reduce the risk of premature bearing failure as well as high aging and oxidation stability. It is designed to lubricate rolling and sliding bearings, lifting cylinders, joints, guide bars, and cams. Developed for incidental contact with products and packaging materials in the food-processing, cosmetics, pharmaceutical and animal feed industries, the lubricant is NSF H1-registered and complies with the U.S. Food and Drug Administration (FDA) guidelines set forth in the Code of Federal Regulations (21 CFR 178.3570). Klϋber also introduced a synthetic lubricating grease for actuators in motor vehicles. Klübersynth GR 46-52 F features a specially tailored chemistry to promote compatibility with ethylene propylene diene monomer (EPDM) materials. 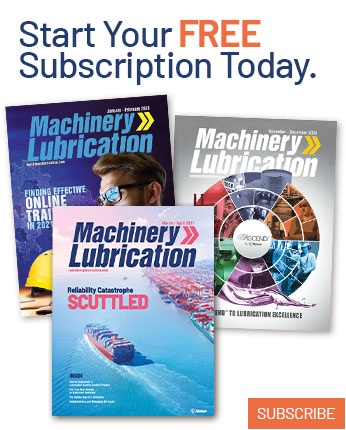 An alternative to perfluoropolyether- or silicone-oil-based lubricants, the solid lubricant is intended to ensure reliable separation of surfaces and enable constant start-up torque over a long lubricant life. 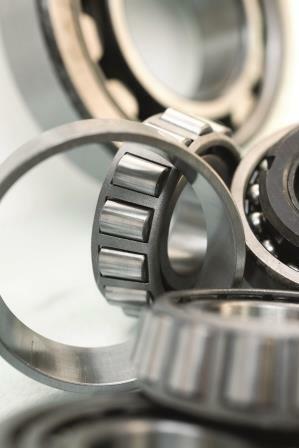 It also can help extend component life with a high proportion of sliding friction as well as with rolling motion. Specifically developed for electric brake actuators in motor vehicles, the lubricant is ideal where compatibility with EPDM and/or brake fluid is required in polymer/steel material combinations. The actuation method may consist of spur gears, worm gears, spindle mechanisms and ball screws. For more information, visit www.klueber.com.